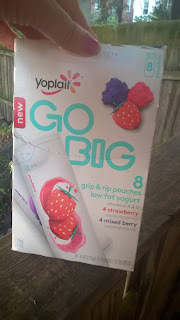 I recently discovered Yoplait Go Big pouches at my local store and they are perfect for my ever-growing teens as the pouches are wide with a fist-full of flavor. Designed specifically with teens in mind, Go Big knows how awesome teens are and has challenged us to write a letter to our teen to let them know it. In such a letter to my oldest son, who isn't a teen for much longer, I would let him know (as I do already) that the things that make him awesome are the things that matter - like his loyalty, dedication and strength to persevere. In such a letter I would let my boy know that he is a son that I am proud of. 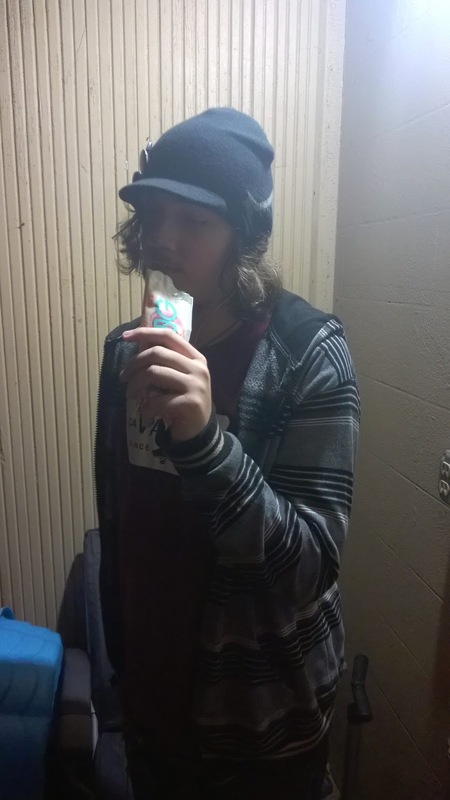 He will open the door for people and help them with a bag or two and he will help with his brother and sister and do little things like making me tea when I am tired and just need a five minute break. I would tell my son that he is growing into a strong and well adjusted young man and that I am more than proud of the things he has achieved with the hand that has been dealt to him. Never having panicked me senseless, gotten lost, ran away, did anything too stupid or given me too hard of a time, I am thankful to be able to call him my son and I am, indeed, one proud mother knowing that he knows his own mind and isn't to be easily lead astray. Go Big has given me pause to sit and consider so many good qualities in my son, especially in a week that happens to be his birthday, too. Always on the go with a skateboard in his hand, he needs to stop once in a while to try things like Go Big, while learning and evolving into the best version of himself that he can be. 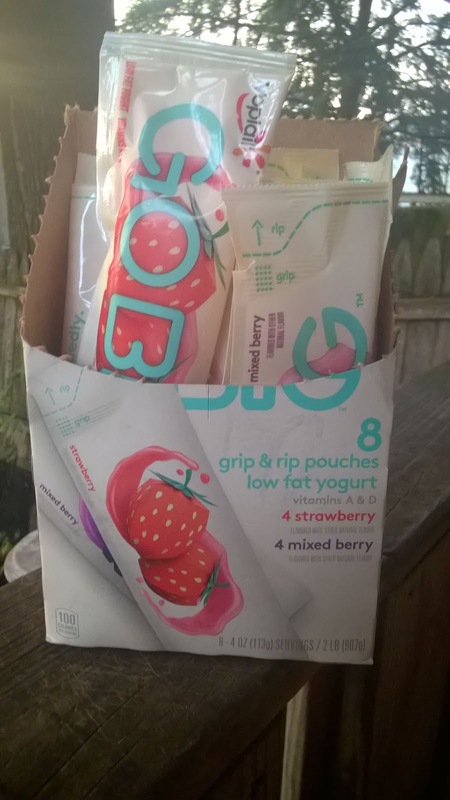 Go Big contains no high fructose corn syrup, no artificial colors, contains real fruit, good source of calcium, is gluten free and kosher dairy packed into a big pouch that any teen would love to grab and take on the go. My son is certainly awesome but I couldn't pen an entire letter [here on my blog] because that kind of thing is far too personal - but you get the idea of the things I would say and the things that he already knows that I feel about him. Similarly I would tell my soon-to-be teen step-son how I feel about him, too! My son's reaction to hearing about how I feel is usually modest or backed up with a "geez mom", but as long as he hears me, then we're doing it right! A good word or a great letter really makes you think/feel appreciated, even if it is a little embarrassing to hear it! 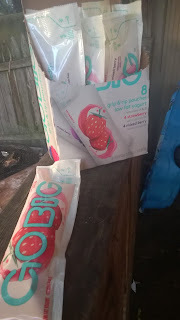 I bet your teen is just as wonderful and you can tell the world, plus have a chance to win big with Go Big, for your teen by visiting Go Big's Facebook page and letting them know how your teen inspires you and put them in the spotlight for it! (Nominees must be 13-17yrs old for the competition on the Facebook page, but you can still share your stories even if they aren't in this bracket!). 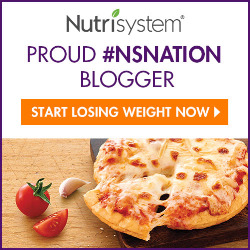 I would love to hear what makes your teen amazing to you, and if you plan to fuel awesome with Go Big, too! Find Go Big at most of your local grocery stores and follow around social media with hashtag #YoplaitGoBig for more inspirational stories!